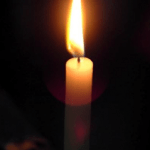 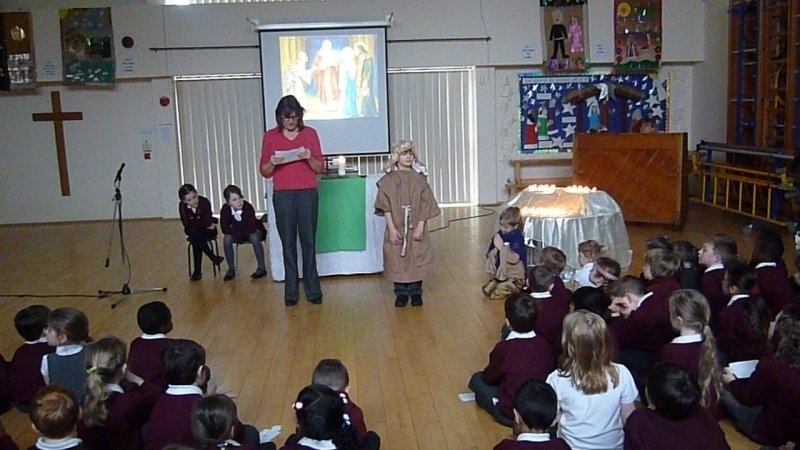 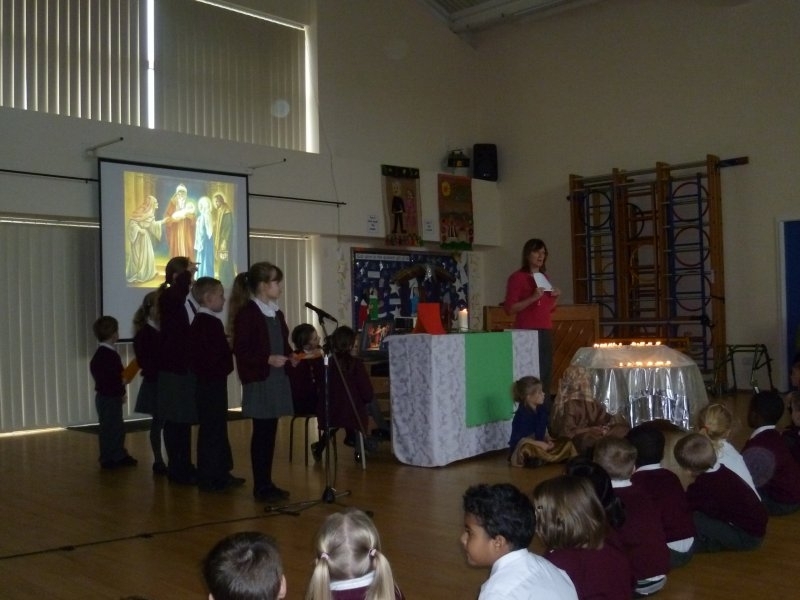 The aim of Collective Worship at Ashton St Peter’s is to introduce pupils to worship in a manner appropriate to their age, aptitude and family background , drawing primarily upon the riches of the Anglican tradition, as well as other Christian traditions. 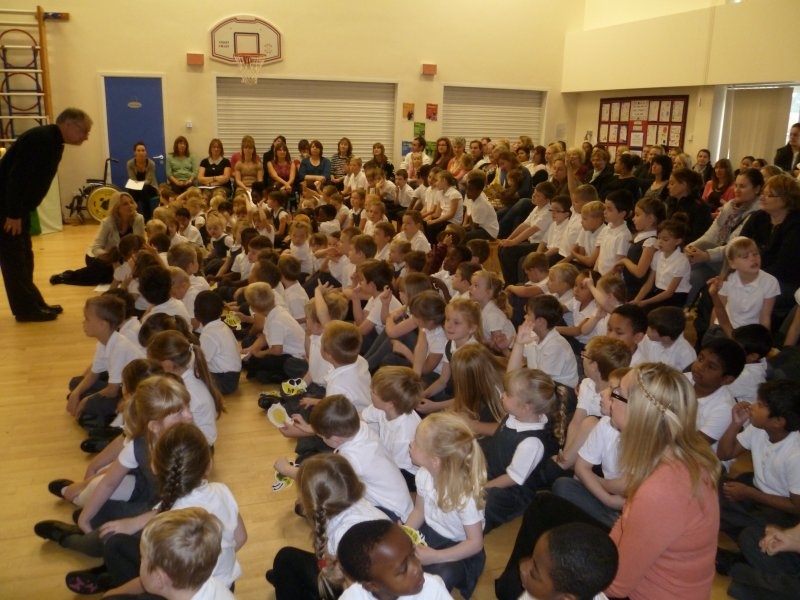 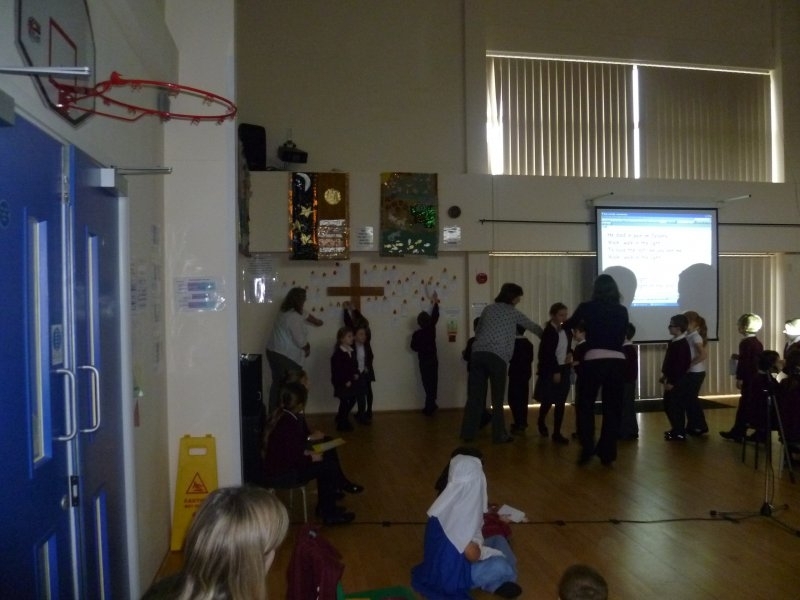 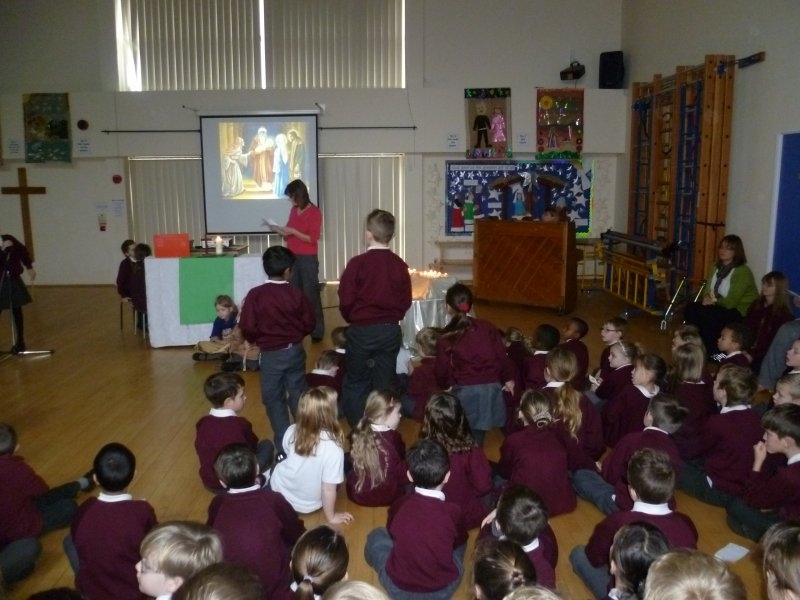 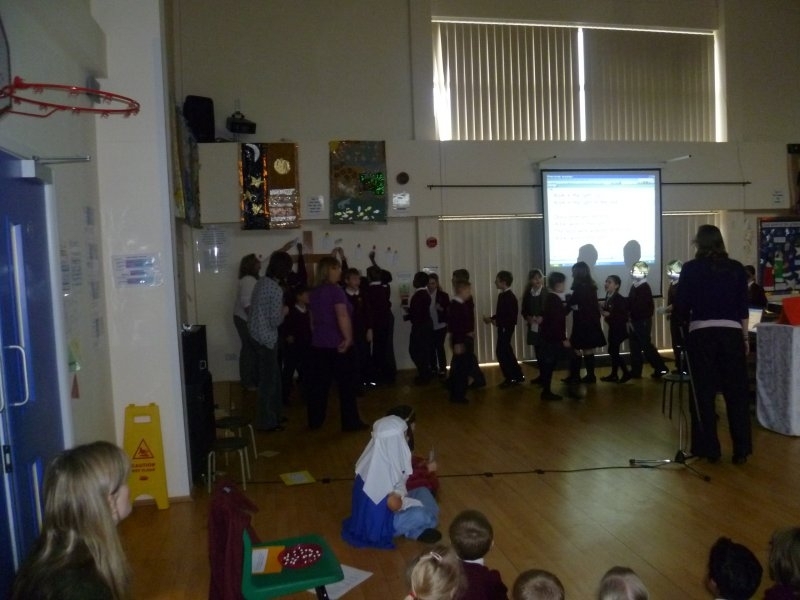 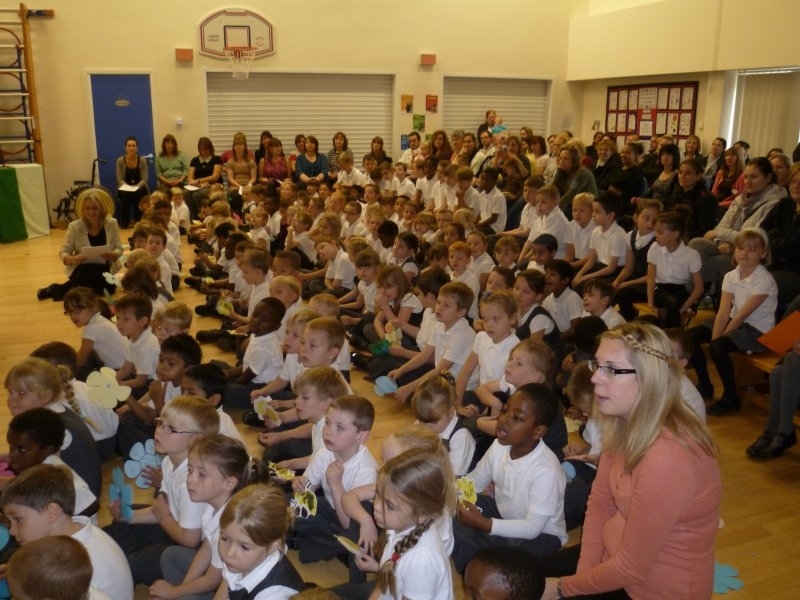 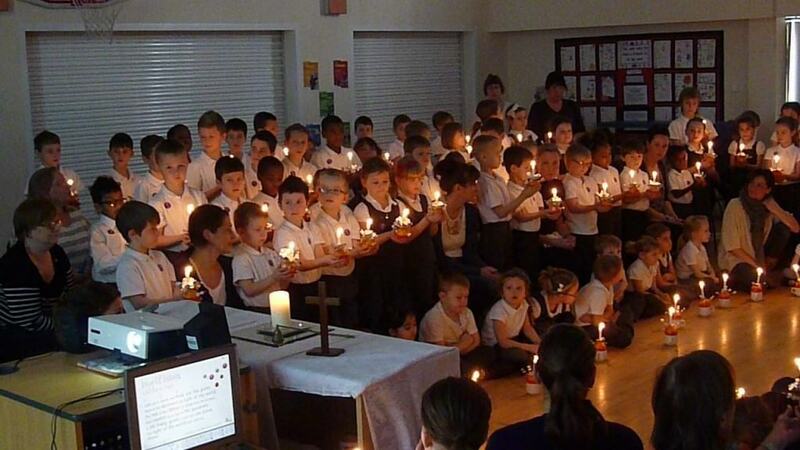 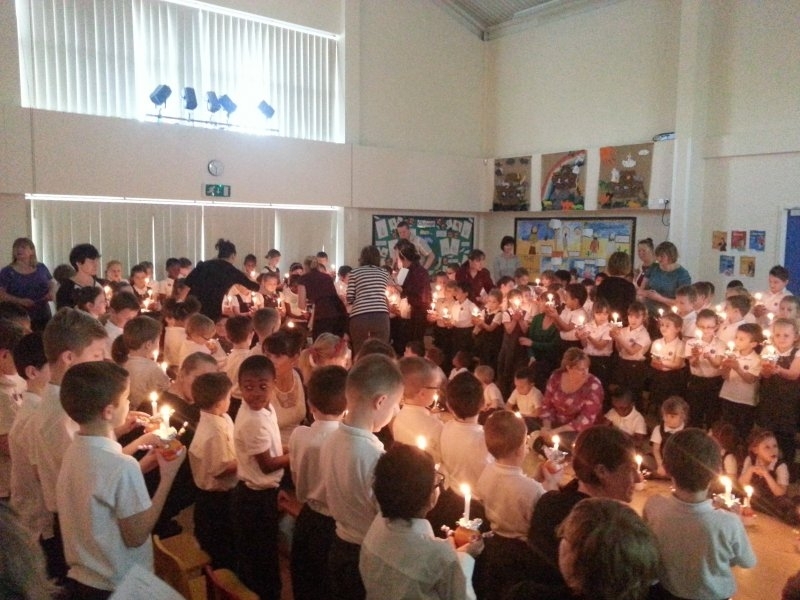 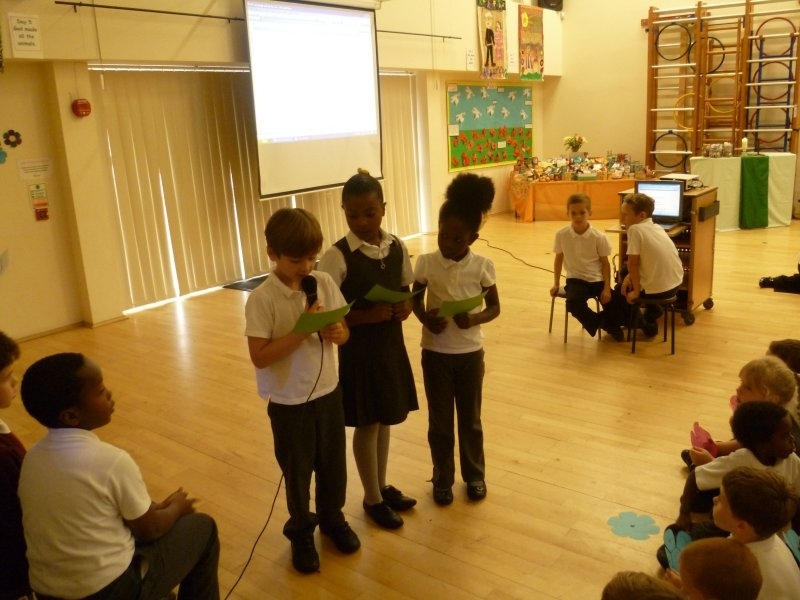 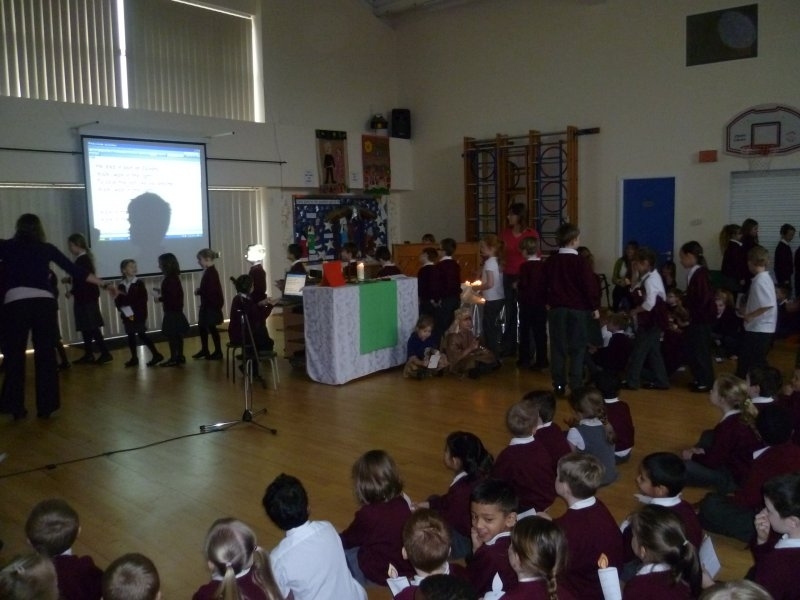 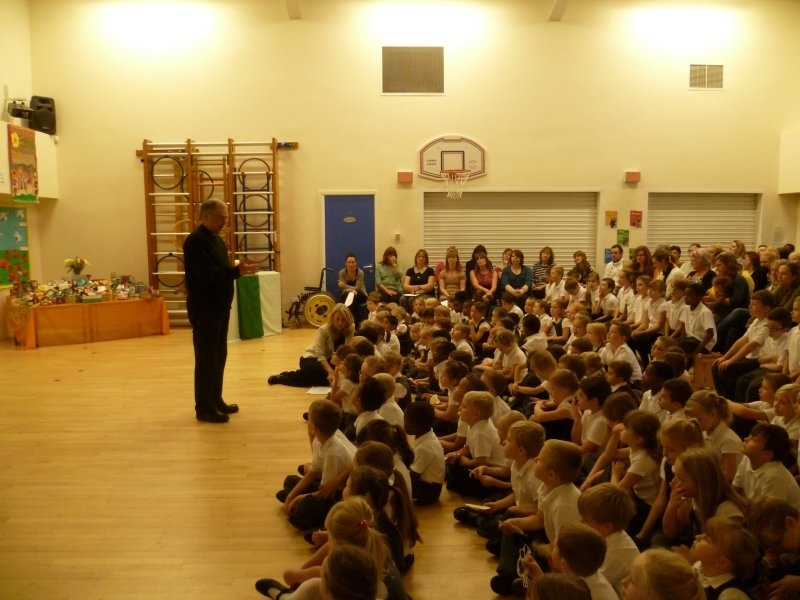 Collective Worship takes place for the whole school in our hall at the start of the school day. 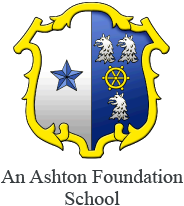 Ashton St Peter’s respects the individuality and uniqueness of every pupil. 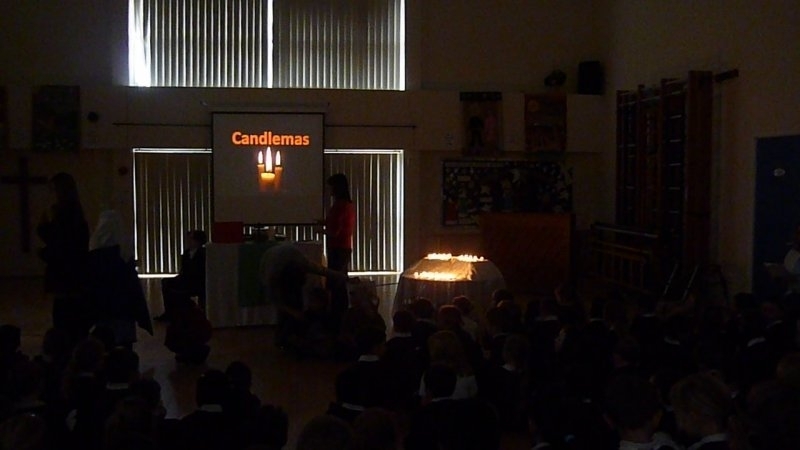 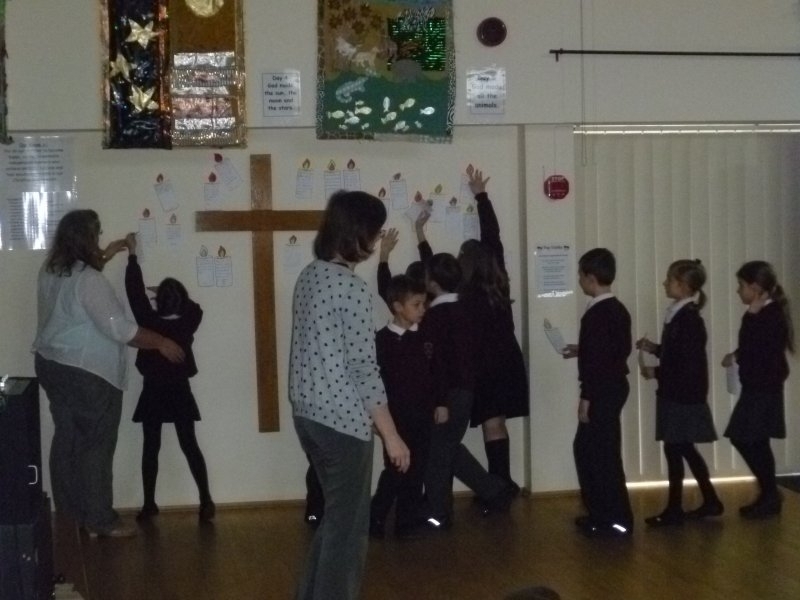 It is not the school’s purpose to actively evangelise, but we aim to encourage those participating in any act of worship to feel part of the Christian faith community, and to feel valued and included. 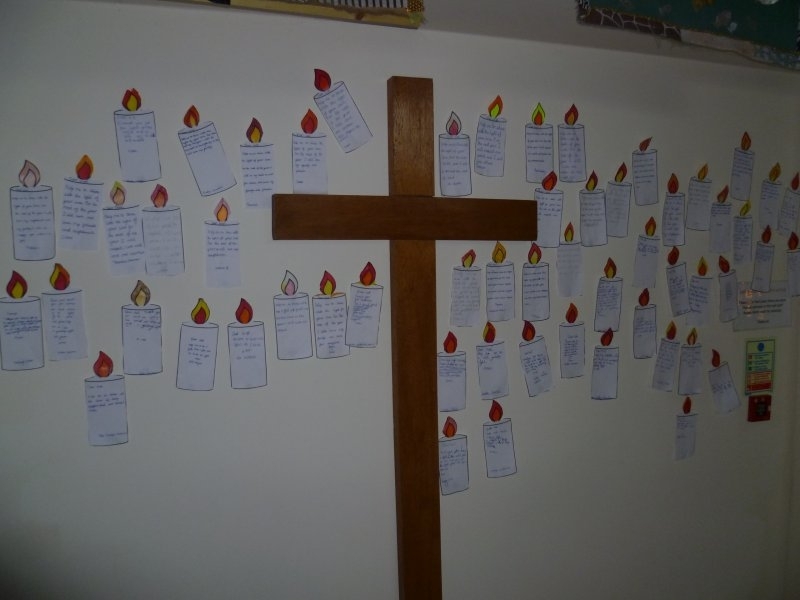 Collective Worship is something we do together whilst embracing a great variety of faith commitment. 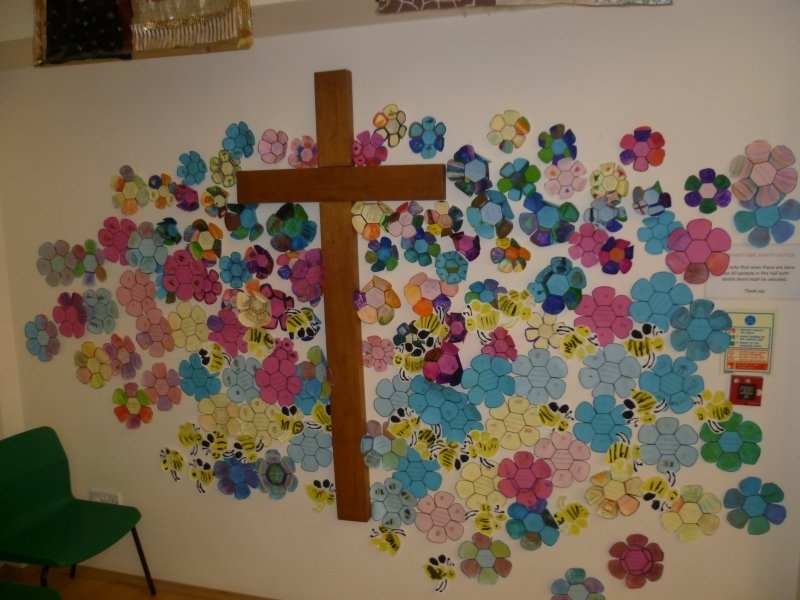 Our children have been sharing their thoughts about Collective Worship, please click on the picture below to read their comments. 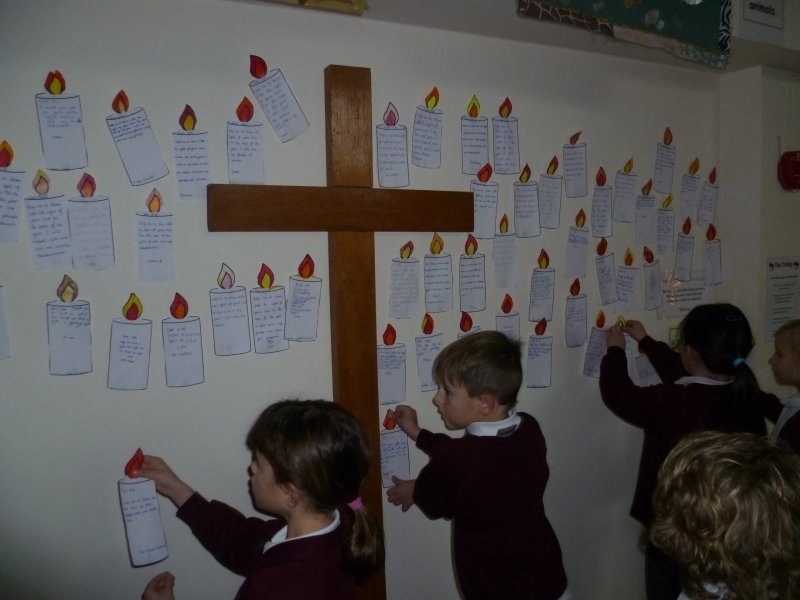 At the end of collective worship all the children placed their prayers written on candle shapes on the wall around our cross. 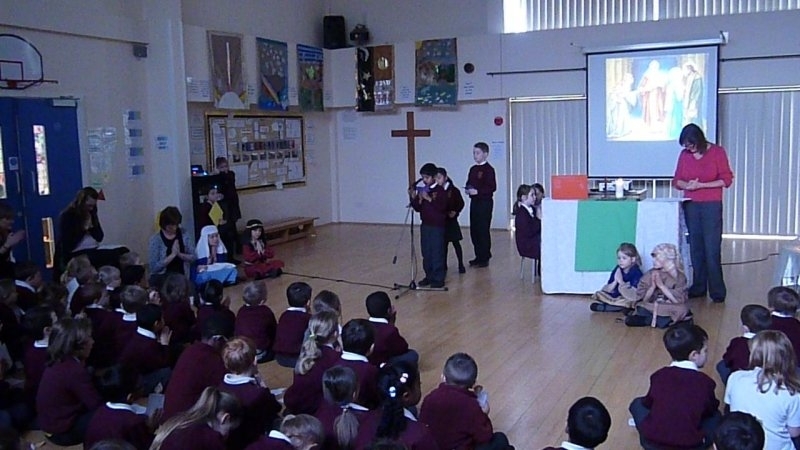 To view our Collective Worship Policy please follow the link below.